Where to buy it, how to make it. Easy. This holiday season, the rotten economy and flu fears have oddly conspired to make the World of Wasatch a better place. Acts such as purchasing expensive electronic gadgetry, designer duds and shiny fast wheels at crowded big-box stores are becoming ghosts of Christmas past. Instead, we’re strolling and chatting up local artists and artisans, shopping at boutique-style shops staffed by charming, conversant people and even laboring to make our own creations to give as gifts. 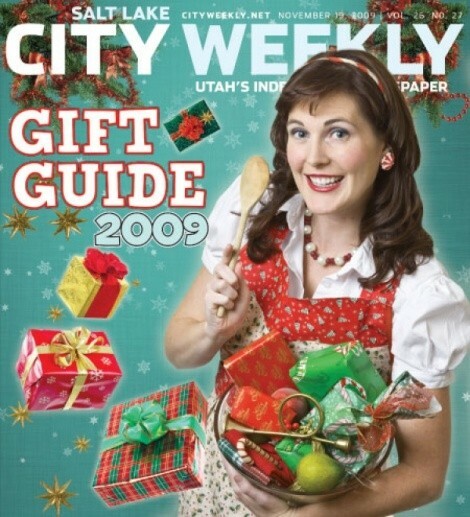 Thus, City Weekly’s gift guide this year is spiced with “DIY” possibilities. The staff realized if we learned to make or do something that could serve as a gift, we’d be more popular and might be invited to more holiday parties. 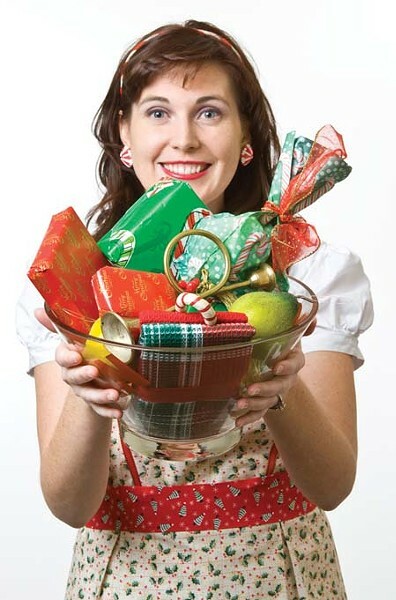 So, in “The Gift of Survival,” we explain how to carry on in this post-meltdown world by giving away hand-picked wild mushrooms, freshly killed wild turkeys and hand-built gingerbread houses. Online, music reviewer Ryan Bradford looks back at the “aught” years and divines a guilty-pleasure soundtrack sure to please the audiophiles you love. en in the best of times, gift giving can be vexing. This year, make it easy—by making it. Easy. How to make it, grow it, pick it, brew it, race it, arrange it, intonate it & kill it.